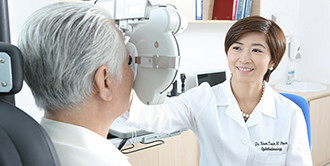 American Eye Center is Vietnam's leading eye care clinic. We are dedicated to raising the standards of eye care in Viet Nam by providing a one-stop center of excellence for your family's eye care needs. We take pride in our team of professional specialists led by Dr Nam Tran Pham to bring you state-of-the-art treatments and surgeries with caring compassion. Our mission is to help you achieve "Better Vision for Life"! Due to our clinic's outstanding reputation and satisfied customers we are regularly featured in the media. 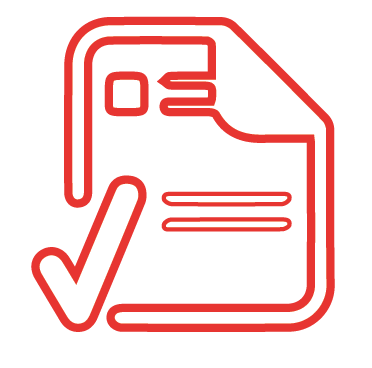 To view them all, visit our media section. My eyesight has never been better."